At the beginning of the month several keen-eyed gamers spotted information surrounding an unexpected round of lay-offs for Turbine, developers of Dungeons and Dragons Online and Lord of the Rings Online, which was followed by an announcement that the studio is making the move to mobile gaming. 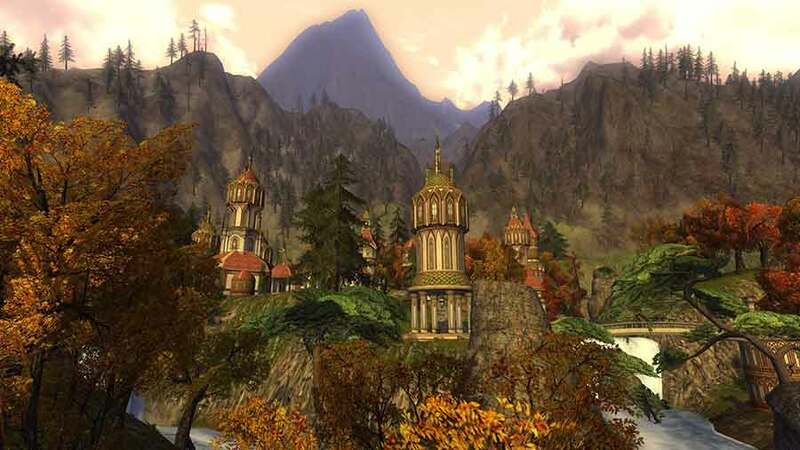 Following the announcement many fans believed that DDO and LOTRO would be seeing a lack of new content and expansions. Those concerns were at least a little alleviated today as several Turbine employees responded to a thread concerning an expansion for DDO but no mention for a similar LOTRO update. The posts, from a variety of confirmed Turbine employees, share very little information about the plans but did confirm that the team at Turbine have not given up on Lords of the Rings Online – simply taking their time to deliver an expansion worthy of the Mordor experience.